I adore recorders, and love sharing my enthusiasm for this lovely instrument with both children and adults. 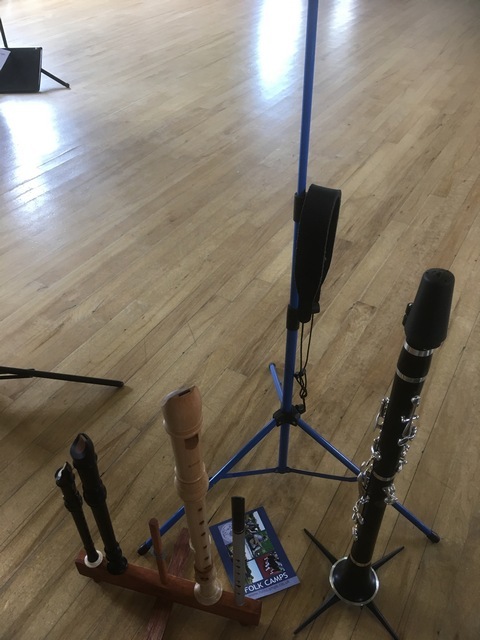 As well as private lessons, I run ad hoc 3-day summer recorder holiday schemes for small groups. Please contact me if interested for yourself or a child. Currently I organise a monthly Finchley Recorder Consort group for adults to experience playing 1 or 2 a part. Again contact me if interested, as I will set up another group once there are at least 4 players. Finchley Recorder Consort played in somewhat windy conditions at the National Garden Scheme Open day in Finchley.